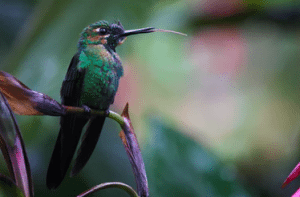 Find out more about Hummingbirds? RAFT Church is a family church were children are seen as a blessing from God. Teaching children about the Bible and faith are an important part of the RAFT Community. Hummingbirds is held on Sunday mornings during the 10.30am Family Service for Preschoolers with lots of fun activities designed to help pre-schoolers learn from the Bible. 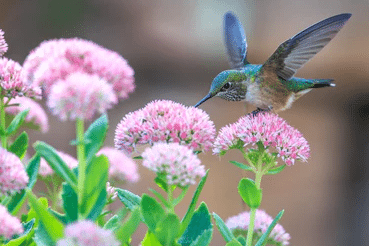 If you would like to find out more about Hummingbirds for your Preschooler, please contact the RAFT Office by email admin@ raftchurch.org.au or by phone on 9764 2573. Find out more about Kingfishers? RAFT Church is a family church were children are seen as a blessing from God. Teaching children about the Bible and faith is an important part of the RAFT Community. Kingfishers is held on Sunday mornings during the 10.30am Family Service for Primary School aged children. It is a lively interactive time of learning about the Bible with plenty of games and hands on activities in a safe environment. If you would like to find out more about Kingfishers for your Primary School aged children, please contact the RAFT Office by email admin@ raftchurch.org.au or by phone on 9764 2573.